Joel is part of a small but growing group of Hassidim who love Israel. Joel grew up in a large Hassidic family in Brooklyn. He went to a "cheider" where children learn Talmud in Yiddish until late afternoon, at which time some secular subjects are taught, such as English and math. Though Joel's family was not strongly anti-Zionist, the messages he received from his school and his synagogue were. Therefore, it was rather surprising when Joel became interested in Israel. Even before his bar mitzvah, Joel searched for articles in the Yiddish newspaper about Israel, praying, for example, that the expulsion of Jews from Gush Katif would not take effect. In the daily prayers, he noticed that there was a longing for the Land of Israel, which Joel himself began to feel. 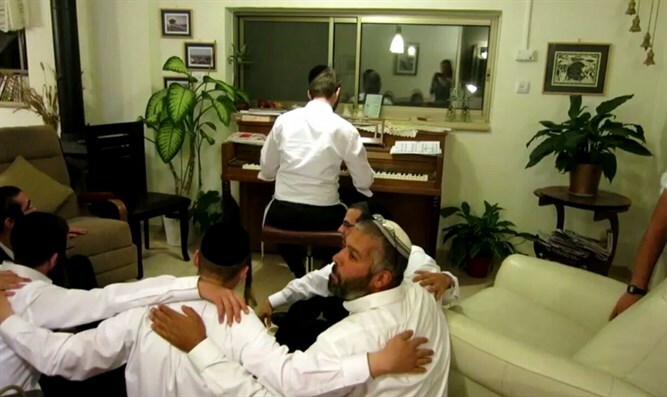 At the age of 18, Joel came to Israel for the first time, where he discovered Zoreach, a group of Hassidim such as himself who shared a love for Israel. Another important activity of his is visiting communities in Judea and Samaria. He tells of the reactions of his hosts when they see his Hassidic garb for the first time, and the close relationships that ensue. Tune in to meet a passionate young man who follows his heart, even when his path differs from that of his family.